Madagascar is the fourth largest island in the world and is situated in the spectacular Indian Ocean - this is one of the most exotic destinations in the world. 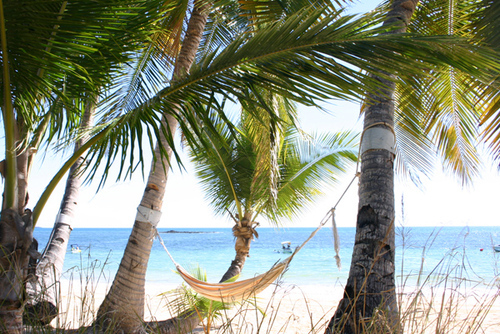 If you have always dreamed of visting a spectacular setting then Madagascar is one of our top choices. Get inspired to visit today. Find inspiration for the best things to do if you would like to book a holiday, travel, go backpacking or take a gap year in Madagascar. 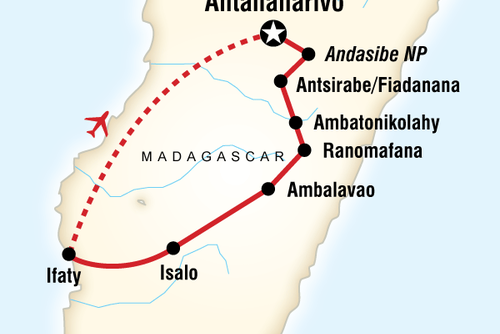 Get essential information, inspiration and travel ideas for travel to Madagascar. Language: People in Madagascar speak both Malagasy and French and we highly recommended learning some basic words and phrases to help integrate into the local society. This will be beneficial when speaking to people and also getting around the country. When you think of Madagascar the first thing that will probably come to your mind is the DreamWorks film which put this destination on the map. This country is classed as being located in Africa but it is located far off the coast and offers a totally different experience than the other countries in this continent. 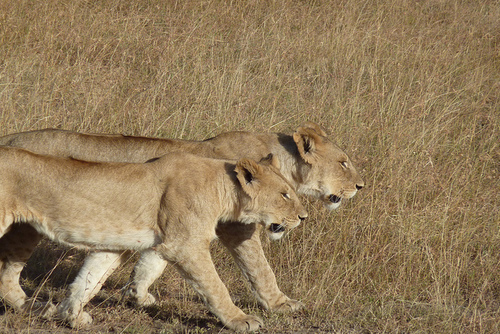 If you are interested in going off the beaten track and seeing exotic animals our wildlife holidays will appeal to you. You will get to travel in a small group learning more about the island, people, culture and natue with an experienced local guide. Our packages are perfect if you are looking for an authentic experience where you can join exciting activities. We have some fantastic experiences available to book all year round where you will get to see the beautiful environment, exotic wildlife and stunning beaches. We promote authentic holidays from the worlds leading travel operators, you will get to travel like a local and do something more rewarding than just sunbathing. Would you like to spend a time in a really spectacular country? 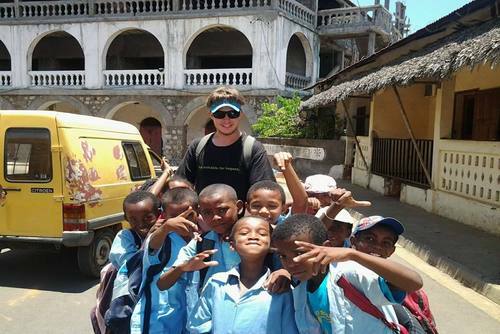 View our featured gap year programs in Madagascar! This is an exotic destination made famous by the recent big blockbuster films, here you will be able to see wildlife, swim in the Indian ocean and enjoy the culture and atmosphere of this beautiful country. There are various gap year adventures and work experience placements available where you can meet new people and enjoy the time of your life. 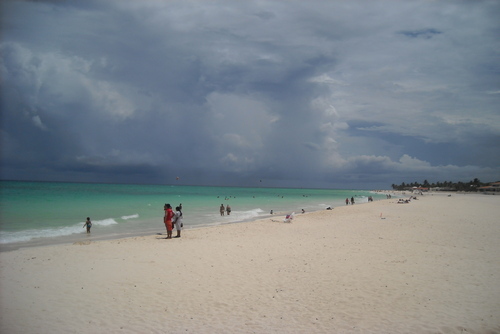 Most programs are structured and include airport pick ups, meals, accommodation and sightseeing activities. Trips generally last around 2 weeks and there are year round departures. 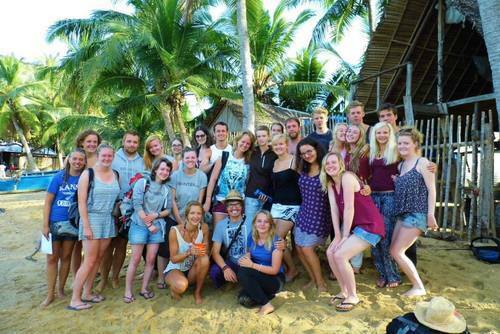 Please contact us if you need any help planning a gap year in Madagascar. Food & Drink: Local food is very tasty, expect to eat a lot of rice with meat, vegtables and fruit, you might want to try the local zebu steaks which is a speciality. Madagascar is a very safe country to visit as a tourist and you shouldn't encounter any problems with crime but before departing you might want to check for recommended vaccinations like Hepatitis A/B, Rabies and also Typhoid. If you are going to be in remote areas of the country you might want to get malaria medication and also buy insect repellent. We recommended buying bottled water when in country and also staying hydrated - this country can get very hot so be aware of this if you are working outdoors and take lots of sunscreen. View our Africa gap year guide. Most tours start in Antananarivo which is the capital of Madagascar, here you will meet the other people in your group and then have time to explore the city. You will get to visit off the beaten track places and learn more about the local people. 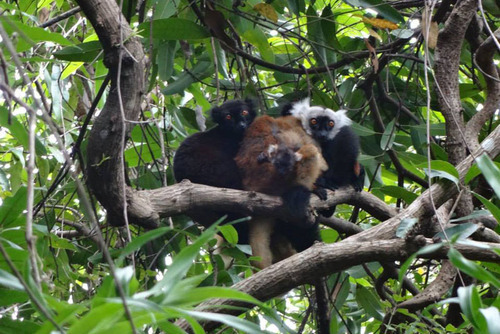 An organised tour is a good way to see exotic wildlife too, you will be able to visit National Parks and try to spot lemurs and other wildlife. 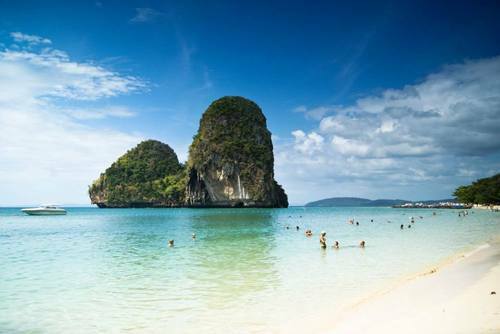 Some of the highlights include seeing huge mountain ranges, visiting rural villages, travelling through stunning countryside, seeing rice fields and also relaxing on the coast. 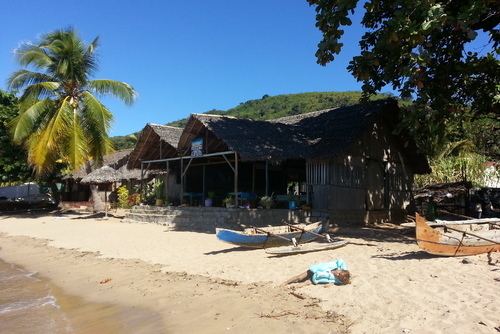 Towards the end of some tours you will get to catch a boat to Ile Sainte Marie which is a beautiful island. You will be able to go swimming in this tropical paradise. Most tour itineraries include visiting Antananarivo, Ambositra, Ranomafana National Park, Isalo National Park, Fianarantsoa, Antsirabe, Andasibe National Park, Foulpointe and Sainte-Marie. 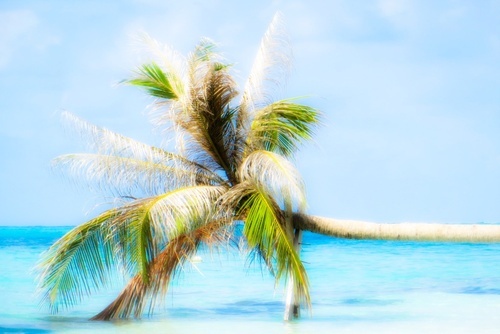 Looking for an exotic destination to give back? Madagascar is located in a spectacular setting surrounded by the Indian Ocean, and by applying to volunteer here you will also get to experience the warm tropical climate, friendly natives and also get to see some of the best white beaches in the world. Giving service and working in this country will be a life changing experience. 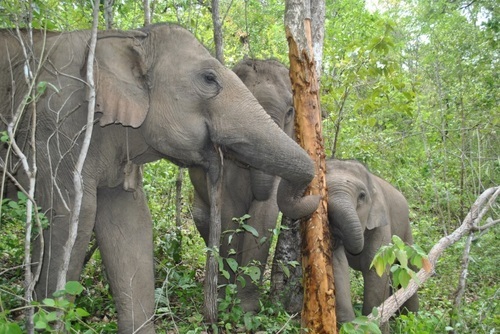 Large international organisations like the WWF have been helping on the ground and there are also wildlife charities accepting international participants. Projects can be joined in the capital - Antananarivo and also more remote areas of the country. Fianarantsoa, a city in the South of the country is also a popular place to be based. There are lots of environmental protection and awareness, artistic and musical development through youth engagement, rural community development and building initiatives and also animal projects available to join. If you love nature and wildlife then you will have the most amazing experience of your life by joining a comunity, conservation or wildlife volunteer program in Madagascar. Madagascar is home to 5% of the world’s plants and animals, and more than 80% of those cannot be found anywhere else in the world. The most famous of these animals is the lemur, but unfortunately they are in danger of becoming extinct due to deforestation. Less than 10% of the original forest cover actually exists today. 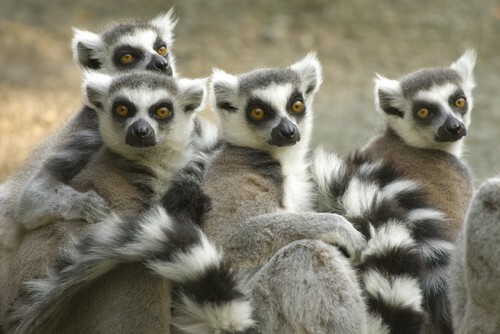 If you’re inspired to help with the plight of the lemurs, there are plenty of organisations needing volunteers to redistribute animals back into the wild, manage forest environments and even inform local government about the conservation needs here. This destination is probably most famous for being featured in the 2005 Dream Works film 'Madagascar' which highlighted the various exotic animals which inhabit the island. If you apply to join conservation projects in Madagascar you will be able to play a key role in helping preserve forests and animals. Types of species you might be working with include exotic bird species and also lemurs. 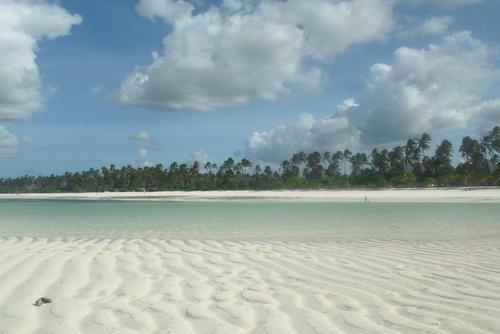 There are also marine conservation projects available where you can live in a spectacular setting on the coast of the Indian Ocean. 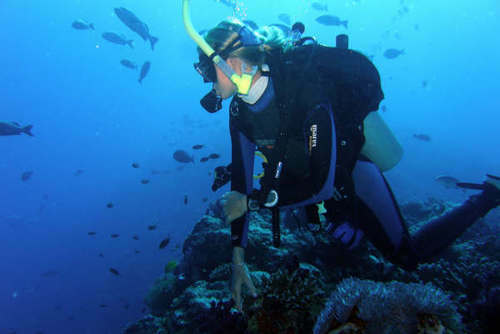 Tasks will include working to monitor and research the local coral reefs with the aim of protecting marine life, you might get to go on excursions, swimming and diving to record data and helping local staff. There is a population of around 22 million people in Madagascar and around 50% of people live below the poverty line - this might be a shock if the only images you have of Madagascar are beautiful beaches and wildlife. You can join group initiatives helping to improve lives and infrastructure providing a better future, there are also skilled / non-skilled medical and healthcare placements available where you will be able to work directly with people and alongside locally employed staff. Group building and construction placements are very popular where you can make a lasting impression by helping build schools, community centres and also better housing. You can also apply for teaching placements where you will help school children aged 4+ learn in a fun environment, children are very friendly and will ask you lots of questions about where you come. You will usually help for around 20 hours per week on community projects with evenings and weekends free to relax or explore. Home-stay, shared housing and hotel/hostel style accommodation is available. Homestays are very popular, hosts are chosen based on their interest in a cultural exchange. We search for locals who are motivated to learn about other cultures by hosting international volunteers in their home. You may live with a family, an individual, or local students. Two meals per day, breakfast and dinner, are usually provided. If you would like to help communities, wildlife and nature then consider signing up to volunteer in exotic Madagascar. Madagascar is a difficult country to just turn up and help, most placements are organised by large international charities/organisations in conjunction with local NGO's and you will need to book a place in advance. These experiences usually come part of a package which include accommodation, meals, training, transfers, a donation and in-country support. You will get a dedicated experinced in-country team providing assistance and help to international volunteers looking to integrate into the local community, within a supportive environment. The price can vary depending on the program and lenght of time you are looking to join for. You can apply by searching our featured placements above. You might also like to view all of our volunteer programs in Africa. It is difficult to find free opportunities in Madagascar and you won't be able to get a paid position unless you are working directly for a large organisation leading programs. There are organisations which offer low cost programs where you pay a sign up fee, this can be the best way to go if you are looking to save money. Also remember sometimes it is best signing up for a structured experience as paying for accommodation independently can be expensive. If you would like to help in a medical / healthcare / teaching capacity you might want to apply with Mada Clinics - they run rural projects which are free to join in rural areas helping local people. 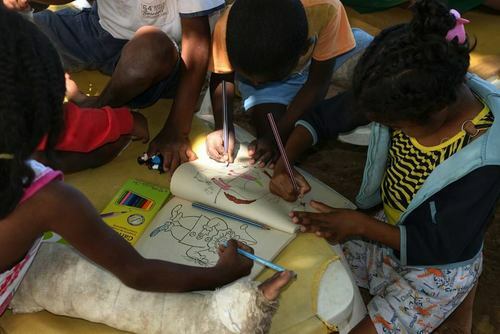 If you have ever volunteered in Madagascar and would like to share your experiences, rate your program or give advice to future participants please contact us.